WordPress is becoming more and more visual and that is noticed when looking at the new plugins released in the WordPress Plugin Directory. If you run your website on WordPress, chances are you use at least a handful of plugins. 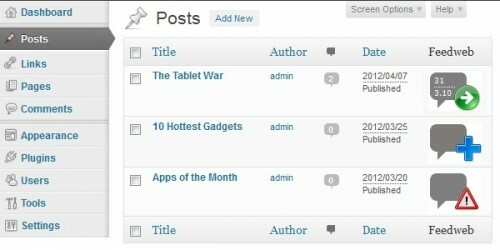 The extend page for plugins on WordPress.org features the most popular, highly rated, recently updated and new plugins. Today I wanted to highlight some of the latest free fresh WordPress Plugins the developer’s life easier by enhancing some WordPress functionalists. So let’s get started and don’t forget to subscribe to our RSS-Feed to keep track on our next post in this series. This plugin allows you to watermark your uploaded images using a PNG image file with transparency as well as text signature. Facebook Members is a WordPres Social Plugin that enables Facebook Page owners to attract and gain Likes from their own website. 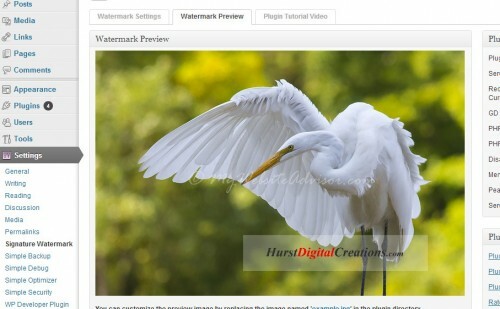 This plugin allows you to Automatically add a watermark to all images as they are uploaded to the WordPress Media Library. WordPress Social Media Feather is a super lightweight free social media WordPress plugin that allows you to quickly and painlessly. 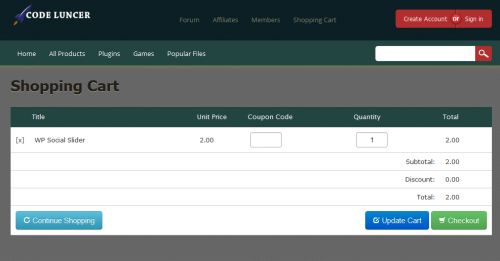 The WP Marketplace plugin is a full-featured WordPress Shopping Cart/e-commerce system that is extremely easy to install and even easier to maintain. Optin Revolution is a WordPress popup plugin is quite possibly the best way in the world for you to create supercharged unblockable popups to grow your list of subscribers! Beef up your visual tinymce editor with a plethora of advanced options. Offering more advanced features, additional formatting options, and an easier admin interface. Formerly known as BD Hit Counter, Bliss Hit Counter is a simple wordpress plugin that embeds a rotating counter in your blog. A Widget / shortcode plugin to display Google Affiliate Network ads. Both text links and image ads can be displayed. The widgets are parameterized. The Feedweb Plugin is a simple and easy way to promote your blog, improve it and to contribute to the Feedweb Research Network. 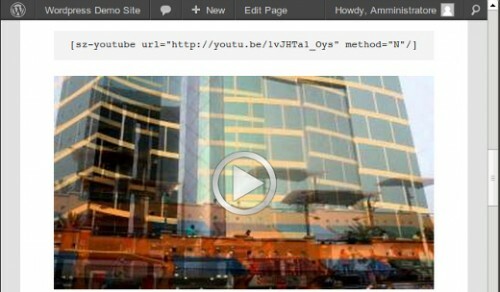 This YouTube embed plugin for WordPress is very simple. It provides the basic features of the YouTube embedded player, and will have you posting videos in seconds after installing it. 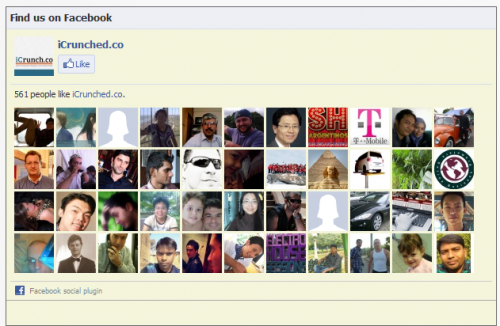 Add Facebook social plugins and the ability to publish new posts to a Facebook Timeline or Facebook Page. Create super cool contact pages for your site. Just add a contact form to any page, display business hours, emails and phone numbers as widgets. 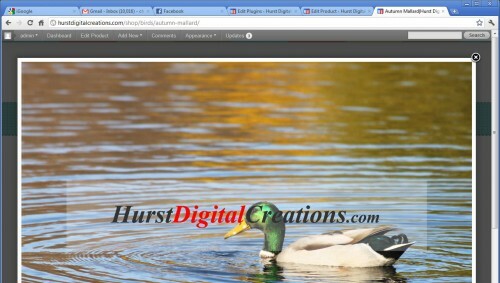 Try GRAND Flash Album Gallery – powerfull flash & jQuery media content plugin. It provides a comprehensive interface for handling image galleries, audio and video.